Ginger has got to be one of the best spices or “roots” out there. It certainly is in my opinion! Ginger is not only zesty and delicious, but it’s anti-inflammatory and a favourite of mine when it comes to soothing digestion. One of my favourite things to make in the summer is green juice and I’ve finally been able to enjoy a couple since figuring out how to fix my juicer. Fresh ginger provides the greatest flavour and nutrient content. Dried ginger is a popular choice too, however, but is not quite as strong or pungent as fresh ginger. When using dried ginger, use approximately 1/3 the amount as you would fresh. Ginger is so versatile and adds a zesty punch to a whole array of dishes, drinks and sauces. I love grating up fresh ginger and adding it to a cup of hot water with a squeeze of fresh lemon, or added to a homemade salad dressing. It pairs well with tamari and sesame oil, and is great added to a stir fry. I love sushi; it’s the one place you’ll always find a side of pickled ginger. Ginger is great for pain. 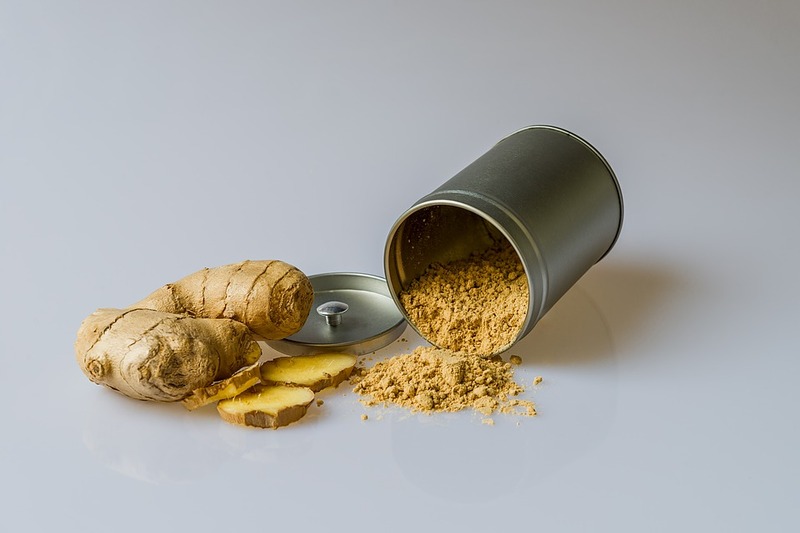 It contains anti-inflammatory phytonutrients called gingerols which are excellent for aiding the discomfort associated with inflammatory conditions such as arthritis. Who knew? 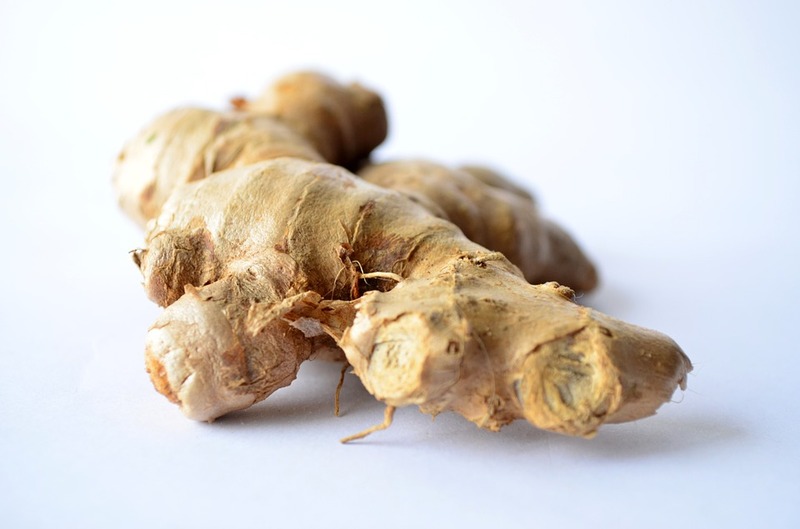 Many people know ginger as being traditionally used for an upset stomach. It is very soothing for our digestive system and helps to relieve nausea and other kinds of gastrointestinal distress. Ginger is also great to stimulate digestive function, so throw a chunk of fresh ginger in your next glass of water! Ginger is very nutritious! It’s high in magnesium and vitamin B6, two nutrients that are great anti-stress support, as well as potassium for heart health and the minerals manganese and copper. Fresh and zesty green juice with a boost of ginger. If using a centrifuge juicer, add spinach and ginger first; process. Add remaining ingredients. Pour into container of choice. What are some of your favourite ways to use ginger? I used to drink ginger lemon tea regularly it helped me to improve my health in good ways.